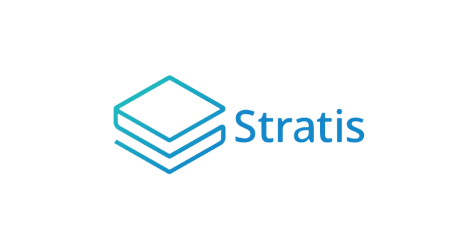 Stratis announced today the launch of the beta version of the Breeze Wallet including the Breeze Privacy Protocol feature as well as an enhanced user interface. It also features the Masternode Client Discovery protocol where the blockchain is used to discover, validate and connect to a Masternode which provides the privacy service. This discovery process is undertaken in a decentralized and trustless manner that is resistant to disruption. 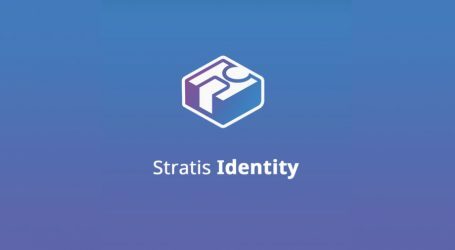 The release is a private Mainnet beta to select community members. 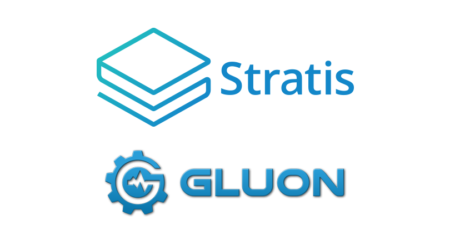 This environment allows the select community members and Stratis developers to work closely with one another to monitor wallets and privacy transactions allowing every privacy cycle to be verified. 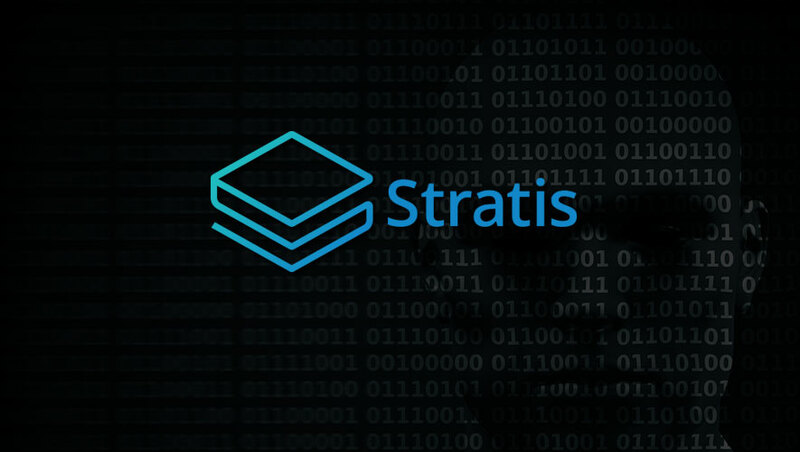 Due to the nature of the technology Stratis says they are investing in an extended private beta phase prior to moving to an open beta on Mainnet. Enhancements made to both the Breeze Wallet interface and the Masternode Client Discovery Protocol have also been incorporated into the public Testnet release. Download the Breeze wallet with Breeze Privacy Protocol (Testnet) from the link below. The wallet will then automatically discover and connect to an available Testnet Masternode. Packages are available for Windows, Mac, and Linux.